Phoebe is both the Copy Editor and Managing Editor for the Suffolk Journal. She is a junior at Suffolk University studying Journalism with a minor in Spanish. 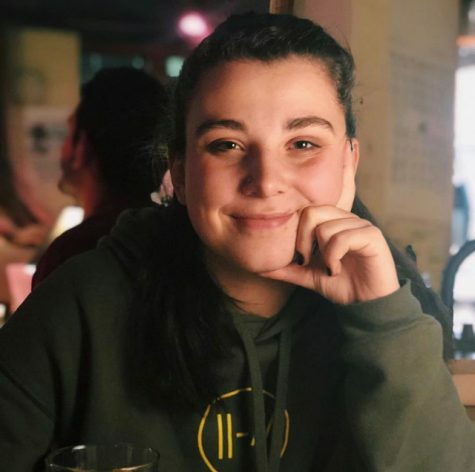 Phoebe is from Townsend, Massachusetts and is currently involved with Theta Phi Alpha Fraternity and The Suffolk Voice. She can often be found reading and exploring the city with friends. She hopes to continue to improve her writing while working for The Journal, and hopes to help others improve as well.